Students of NSHM’s media department got the opportunity to interact with senior journalist, writer and Head of IIMC, Dhenkanal, Dr. Chatterjee who shared his experiences with them. Students were encouraged to ‘THINK’ instead of following ‘NEWS’ blindly. He also spoke about the challenges media is facing today. Director of NSHM Institute of Media & Design, Dr. Buroshiva Dasgupta also shared his experiences and encouraged students to read books. Prof. Madhupa Bakshi of NIMD moderated the interaction. 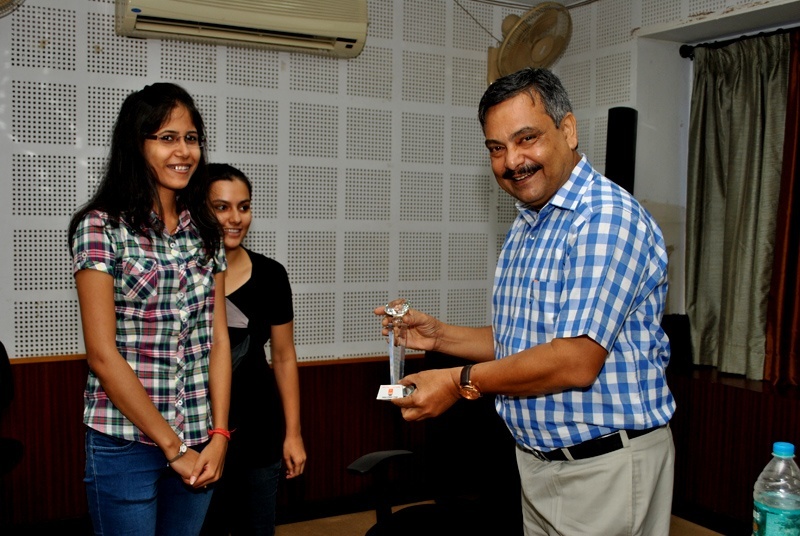 Dr. Mrinal Chatterjee praised our students for their enthusiasm and participation in the interaction.